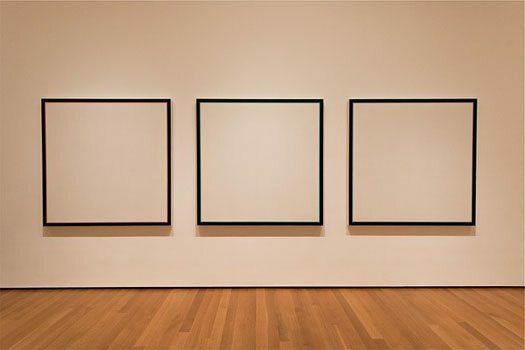 The New York Times reported this week that “lately the trend toward an intensely commercial and competitive art market has resulted in a critical mass of galleries folding, moving, or merging.” The increasing expense of running a gallery means that fewer galleries succeed, making space for emerging artists a premium many cannot afford. What does that mean for nonprofits that support the arts? Rachel A. J. Pownall, who prepared the European Fine Art Fair’s 2017 Art Market Report, said that “the gap has become greater” between smaller and larger art galleries, mirroring an increasing income gap between top and bottom tier earners in the economy. Part of the blame has been laid upon the proliferation of fairs like Art Basel. Participation is vital—the Art Market Report called art fairs “the most important point for acquiring new buyers”—but it can cost a gallery thousands of dollars to attend. Social media also bears some responsibility; as NPQ reported back in 2015, apps like Artsy make it easier for collectors to learn about and bid on art, often before they even see it in person. Eight percent of art sales were made online in 2016. Other factors are also at fault. Higher rents in urban areas like New York and Los Angeles mean that art galleries have to charge more for art, narrowing their client pools, and they can take fewer risks with new artists that aren’t typical of a gallery’s style. In 2016, NPQ noted that some galleries were paying to show their art at museums, establishing a concerning pay-to-play sponsor relationship that puts another dent in gallery budgets. According to the 2017 Art Basel & UBS Art Market Report, global art market sales are down five percent; in addition, “Sales in the U.S. dropped substantially year-on-year, bringing the market…8% lower than it was ten years previously.” However, the New York Times noted that “dealers with business above $50 million saw their sales increase by a whopping 19 percent.” So, what does that mean for smaller dealers? Gaugy also asked, “if an artist is just making art for self-expression, with no regard for his audience, which is the modern conceit, instead of attempting to truly communicate, then why should a gallery risk its wall space for the artist? It risks going broke doing so.” If nonprofits step in to support artists stranded by small gallery closures, should they support pure self-expression from artists, or the kind of work that speaks to the general public?